Most organisers will say you can achieve anything with enough time to plan it and Christmas is the perfect example of this. 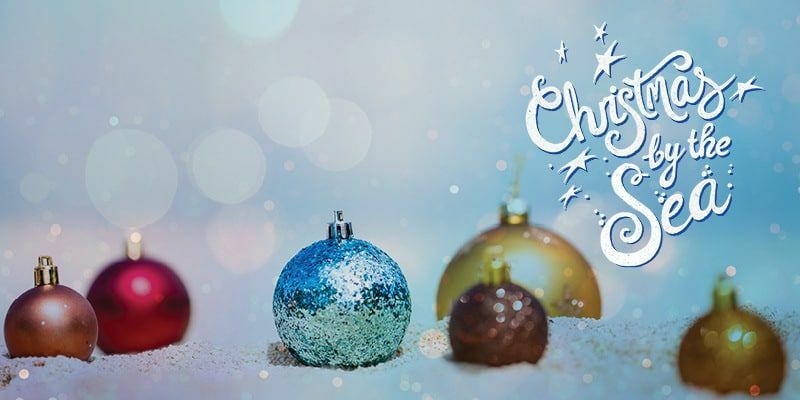 Here are 6 Christmas related things that are easy to do in readiness for Christmas this year. 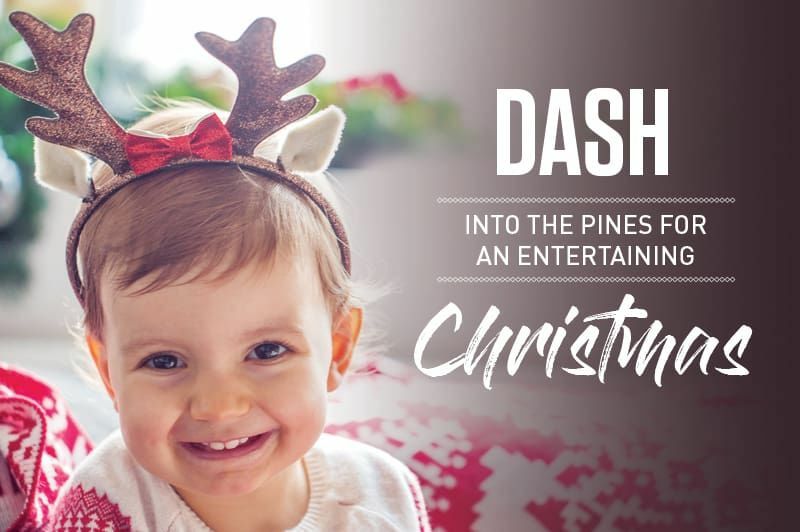 Dash into The Pines for an entertaining Christmas! 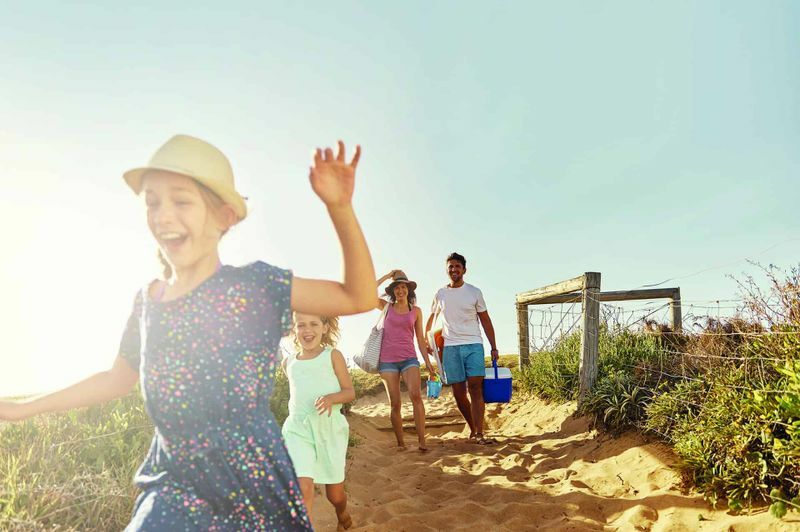 Find out what's happening this Festive Season at The Pines Elanora. 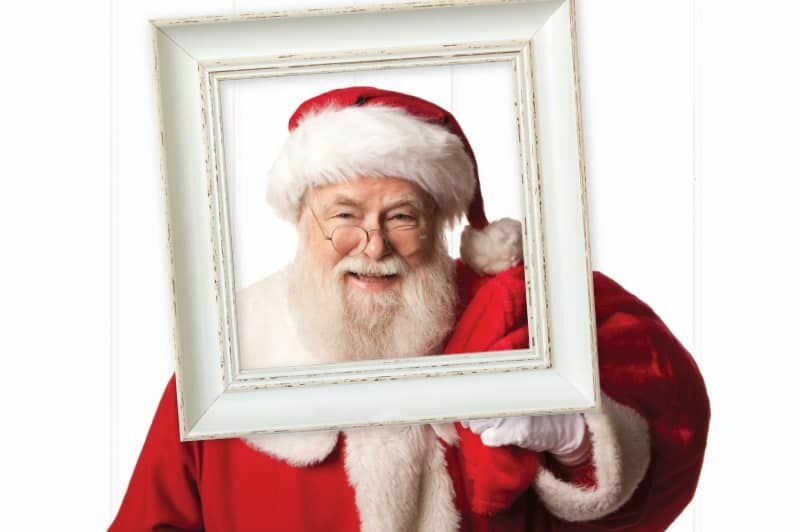 Visit Santa near Kmart at The Pines Elanora from 17th November through until Christmas Eve and tell him what's on your wish list for Christmas! 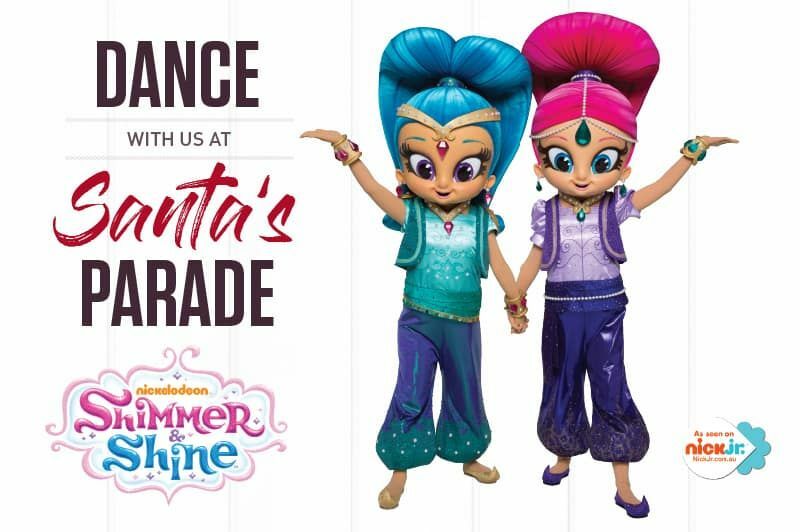 Dance with us at Santa's Parade. Saturday 17th November at 10.30am. Join Santa and friends in our arrival parade. 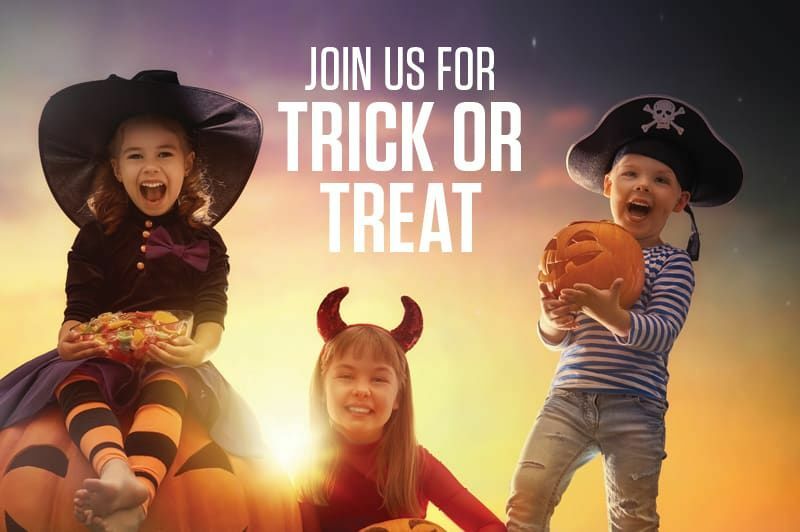 Kids in costume can visit stores and Trick or Treat in the comfort of The Pines. Get your Trick or Treat bag at our Spooktacular set near BWS. Plus FREE face painting from 10am - 5pm. 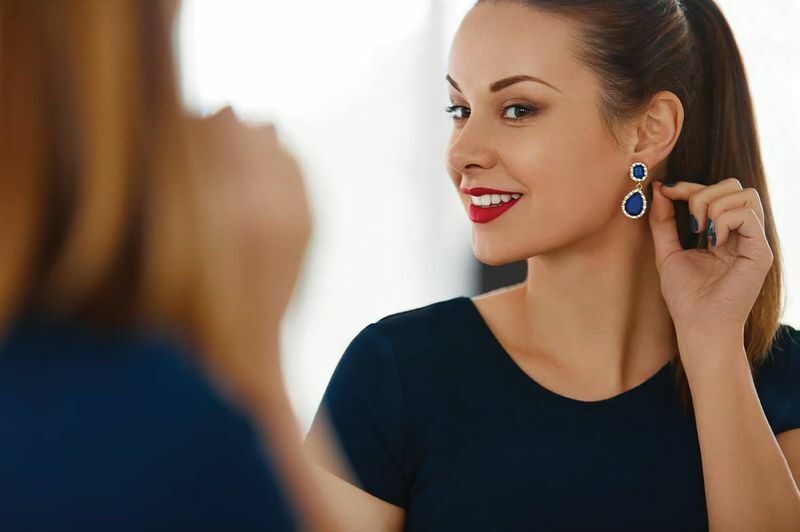 Once our free styling workshops and Guest Stylists have worked their magic, you’ll be ready to shop to suit your personal style. The Pines stores are full of affordable style all year round. 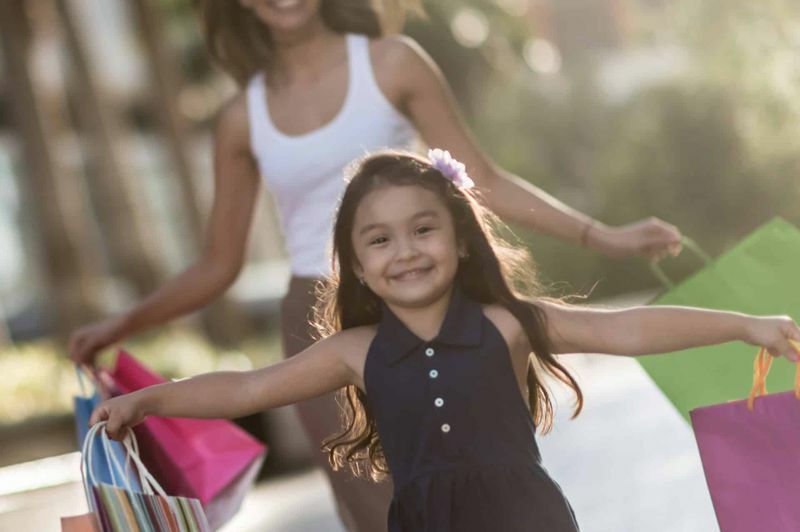 What are you shopping for this spring? 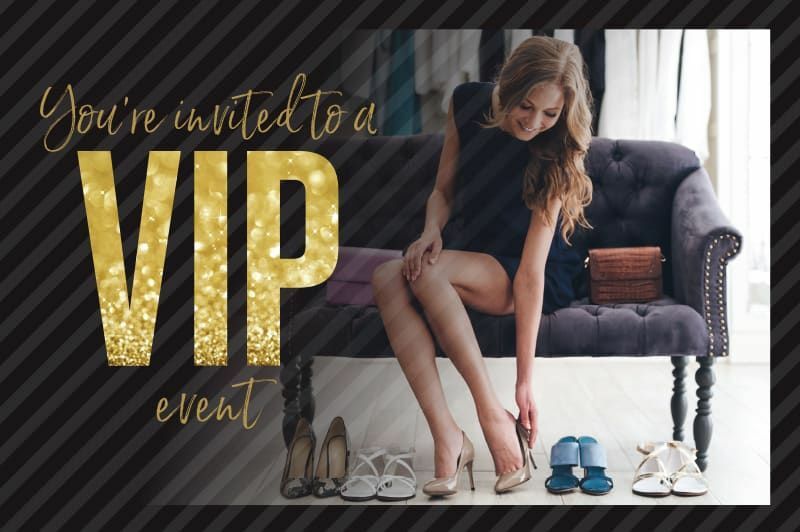 You're Invited to a FREE 'VIP Event', Thursday 11th October, 6pm-9pm. Bring along family and friends for an evening of fun and inspiration with fashion, colour, hair beauty and home styling workshops. Join us for a personal style journey. Thursday 11th, Friday 12th & Saturday 13th October, 9am-3pm. 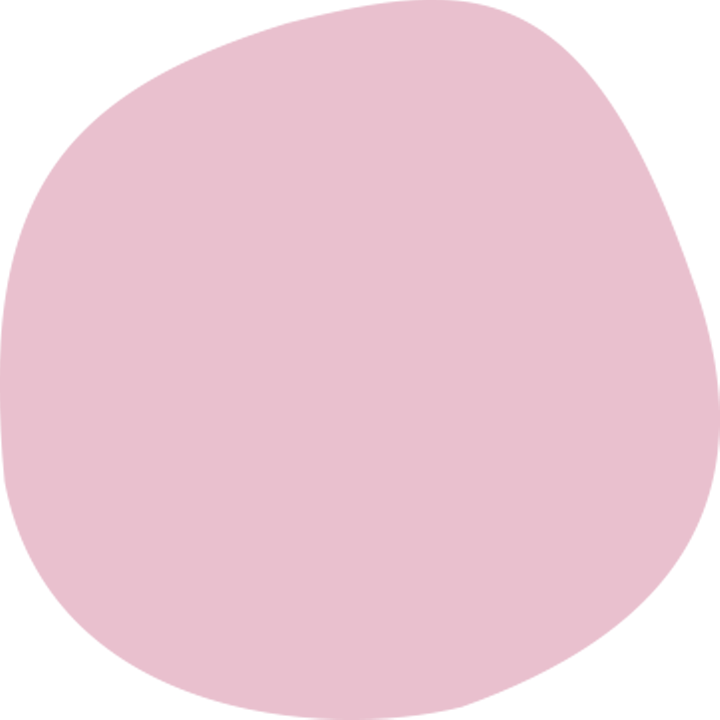 Receive expert advice on how to dress for your shape and learn which colours suit you the best. Help us celebrate everything we love about the Gold Coast’s great outdoor lifestyle in September, and find out how you can make a Springtime Terrarium. See how you can connect with the community and give back… we can’t organise it without you!